Many of our favorite school memories can be traced back to field trips. It wasn’t just because we didn’t want to be stuck in the classroom. Field trips are exciting because they introduce kids to new places, fresh ideas and interesting people. Even when school is in session field trips are few and far between. 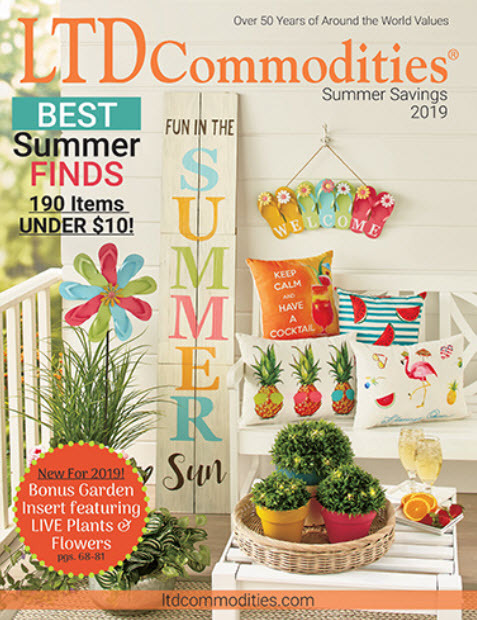 But summer is a great time to take kids on educational adventures. Pack up with this field trip checklist for summer discovery. Little explorers need something to jot down their ideas and favorite facts from their trip. 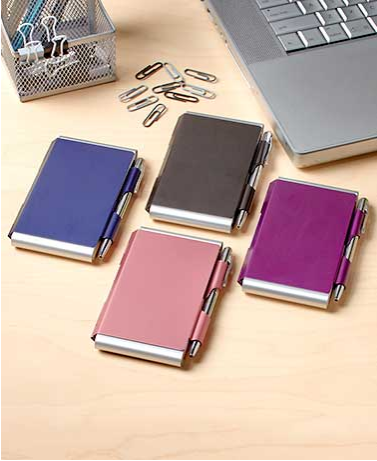 Give them a Double-Sided Notepad or Refill Set to make it easy for them to take notes wherever they go. The attached pen is an awesome feature that keeps them from losing their writing utensil, and the sticky notes on the other side are great for when you need to make a quick list. 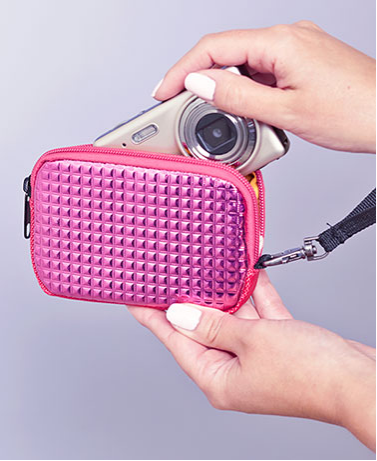 If you’re kid is a shutterbug, give them a nice way to protect the camera they use every day with the Point and Shoot Camera Case. It has a soft interior to prevent scratches and a zipper closure for security. 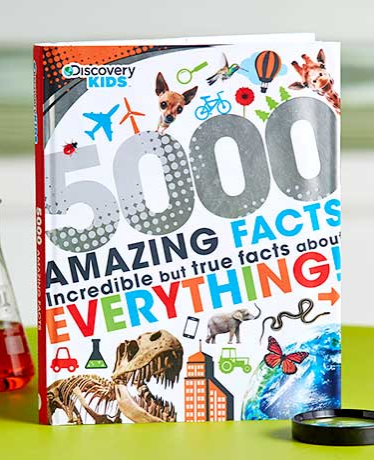 The Discovery Kids 5,000 Facts Book is filled with interesting facts that are great for keeping their mind sharp during car rides. They’ll learn about science, animals, space and more. Parents packing up for a long day need a convenient place to store their gear and a cooler for keeping food nice and cold. The Oversized Insulated Cooler Backpack has a fully insulated interior that can hold up to 24 cans in case you want to use it for tailgating as well. The cinched side pockets and zipper front pocket make it easy to store gear on the go. 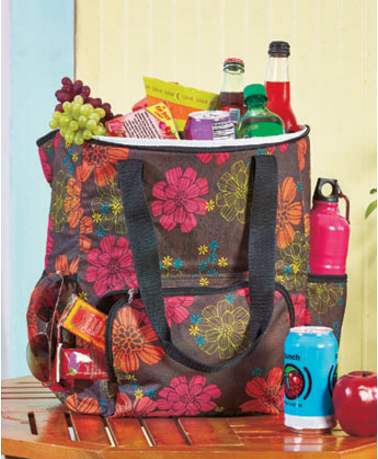 Keep healthy snacks handy and pack lunches in the 10-Pc. Colorful Locking Lid Storage Set. 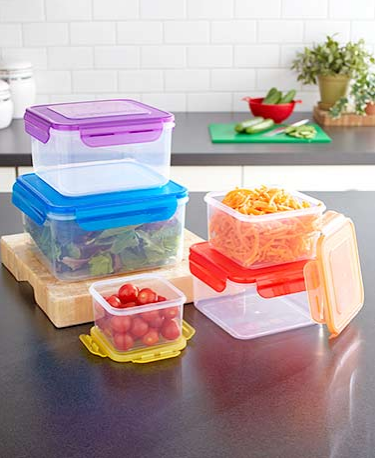 The clear containers have snap-on lids with flaps that fold down over the sides to lock. The silicone seal around each rim keeps food fresh. 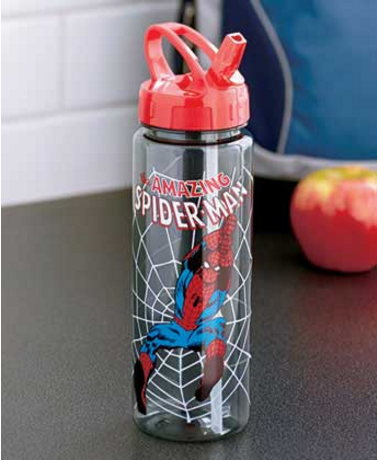 The Super Hero Water Bottle helps your kids stay hydrated anywhere. It features a licensed design, twist-off lid and a built-in straw with a folding sip tip to prevent spills.